In the information era, global network has long ago become an advanced virtual platform, where the biggest part of the business and personal activities is conducted. The Internet allows both are conducting a successful business, and getting even wider customers’ audience for less money. Consequently, online defensive tools and services have become highly wanted as well, because of the need to keep an important data and information safe. Virtual private network is the exact tool that allows guaranteeing the full safety of data and information transferred through its protocols. When looking for information what is a VPN and how it can be used, the first thing to look for is to find out the detailed process of VPN’s work. Since, virtual private network (VPN) remains a protected online network, which guarantees the safety of your data, other information sent and received, this tool is highly functional. VPN allows sending data through encrypted protocols, thus minimizing any chances of information leakage. By creating a protected tunnel for data transferring, the network allows avoiding any problems with information sharing with other parties. 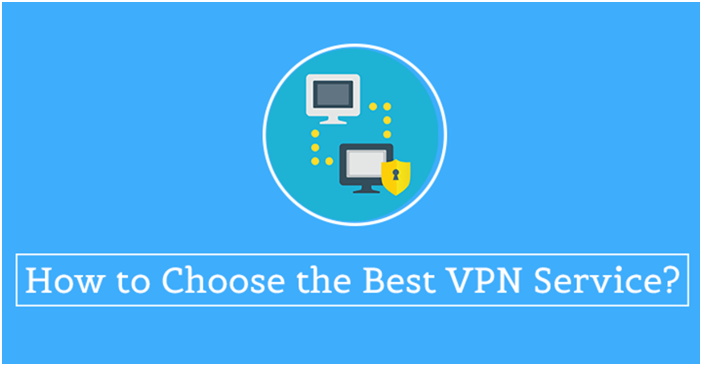 If you tend to operate through protected channels, you must choose a certain VPN to be used. VPNs protect data transferred; hide the IP address of users to avoid any hackers to try to break any files, etc. Also, many networks allow users are gaining access to restricted websites, staying completely undetectable while operating online. In case, you deal with harmful websites, VPNs protect your data from being changed or transferred as well. Nowadays, the biggest part of successful virtual businesses uses VPNs to ensure corporate data safety. Besides, all communications conducted also stay undetectable by third parties, thus the information safety is granted. Also, private network remains the quite affordable online tool, and requires no special skills or knowledge to operate it. 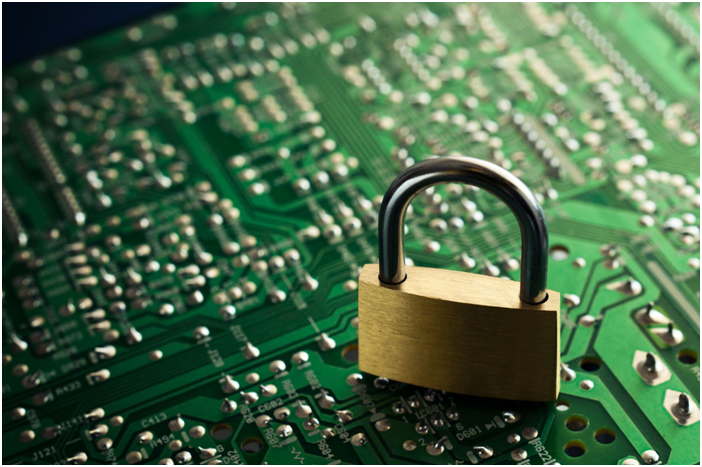 Since information is one of the most efficient company’s assets, it must be highly protected. Once you face any possible information leakage, you have to act in advance to prevent such dangerous situations. There is no need to use advanced antiviruses protection, when you are trying to avoid data transferring, changing or leakage, hence it will not solve the problem. Only protected channels of data transferring assure a complete data safety. Besides, many virtual private networks allow getting free internet and access to restricted websites. 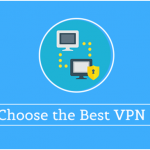 Virtual private network (VPN) is an advanced protected private online network, which guarantees the full safety of your data and other information sent and received. VPN allows sending data through encrypted protocols, thus minimizing any chances of information leakage, changing or sharing with third parties. Creating a protected tunnel for data transferring, the network allows avoiding any informational threats online.